As we come into February, here at Ruuby HQ we’re not only thinking Valentine’s Day but we’re also thinking of the very much still present skiing season. With the cold weather drying out our skin and lips, plus all that exercising from skiing up and down the slopes, you’ll be sure to need some extra Ruuby pampering, pre and post vacation. (Calling all our massages and facials fans!) 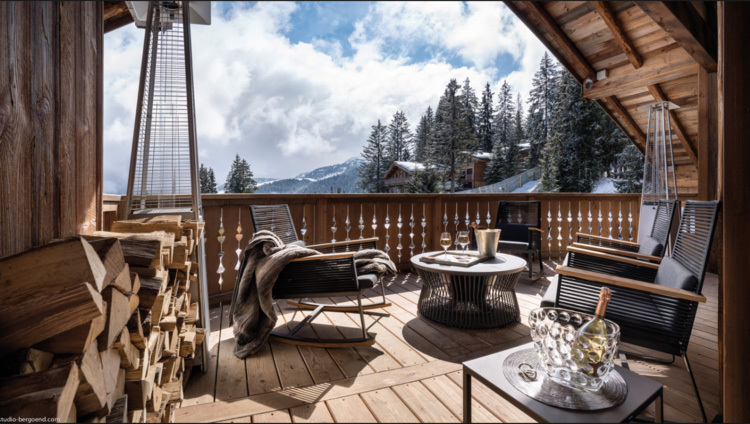 This month we want to introduce you to Annabel Seel, Founder of ALS Ski (a high end private travel & concierge company in the Alps) and our go-to for giving us the insiders scoop on where to go and what to do, on your next ski and chalet winter getaway. Heli-skiing? Hosting your private festival? 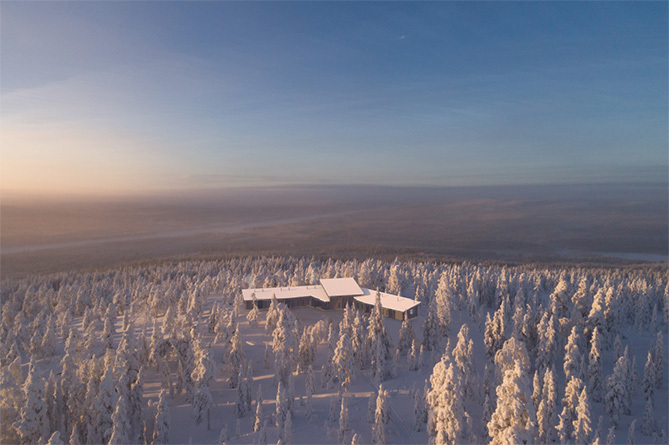 Lounging in a 4-bedroom luxury chalet? Tick, tick, tick. 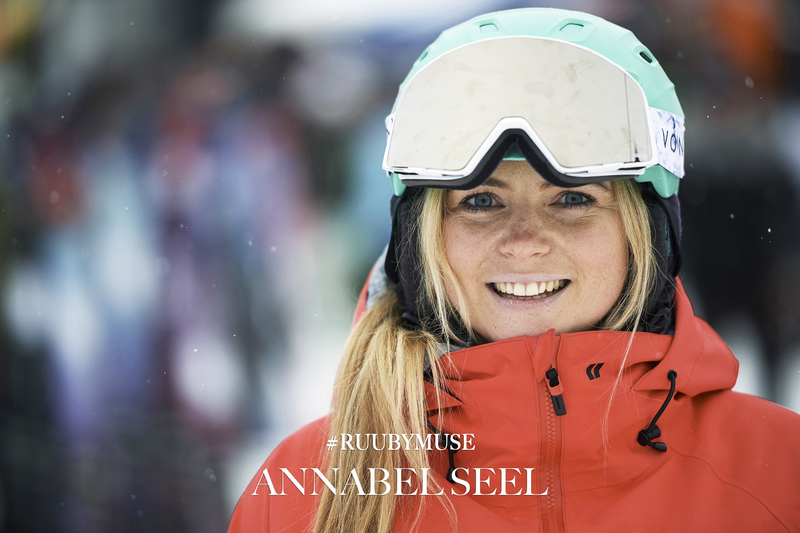 In this month’s #RuubyMuse, Annabel shares with us who inspired her to head for the Alps as opposed to for uni to jump-star her career and what the best gift she has ever received was (we’ll just say, he’s big and we love his name!). 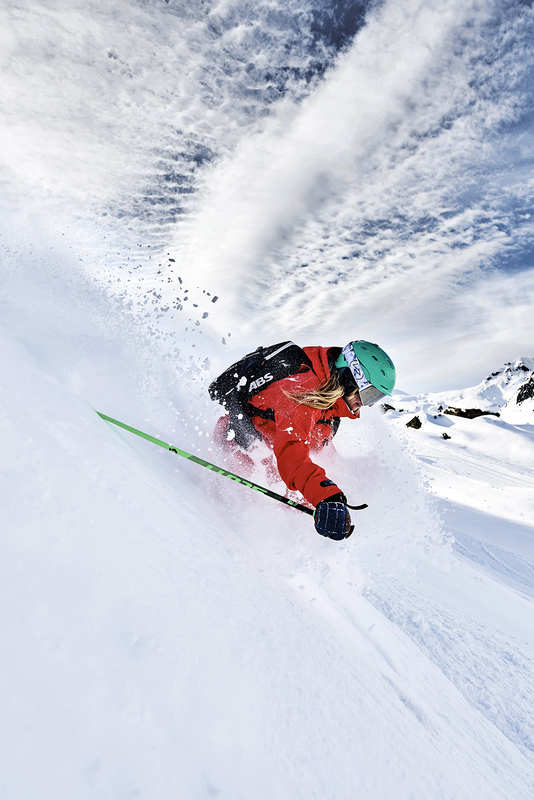 Read more on Annabel Seel and what ALS Ski has to offer below. I’m happiest when… Skiing fresh powder on a blue-sky day. The best beauty product EVER invented is… Chanel’s CC Cream – SPF 50. I’ve worn nothing less on my face every day since I was 18 years-old. (It’s very rare to find a tinted moisturiser with such a high SPF). Can’t live without Ruuby treatment? A deep tissue sports massage, and a neon gel mani! My favourite place to escape to is… My home in Scotland to be remote and noise free. Isle of Wight for a quick sea + kite surfing fix. The last beauty product I bought was… By Terry’s rose lip balm — so yummy. The best thing about my job is… Meeting so many interesting people. The most difficult aspect of my role is… My clients always book last minute — keeps me on my toes! My ultimate investment beauty buy is… Dr. Sebagh Luminous Glow cream. Hydrating post ski / a day on the slopes. Any homemade beauty treatments you’d recommend? Steam inhalation with tiger balm (for every time that I feel a cold coming). Best words of advice I’ve ever been given… If in doubt, go for it!! Risks are for taking!! If I could be a superhero, my superpower would be… To be able to fly. If I ruled the world, I’d ban… The internet + social media — take us all back a few centuries! When I was five years old I wanted to be… A ski instructor! My first beauty memory is… Applying mascara with my girlfriends at school. Best gift I’ve ever received is… Popcorn! (My loyal companion — a yellow labrador). My biggest beauty faux pax is… Fake tan… never use it. Best worst of advice you’ve ever been give, and by whom: My father, who told me not to take my place at Newcastle University and pursue my skiing career in the Alps! 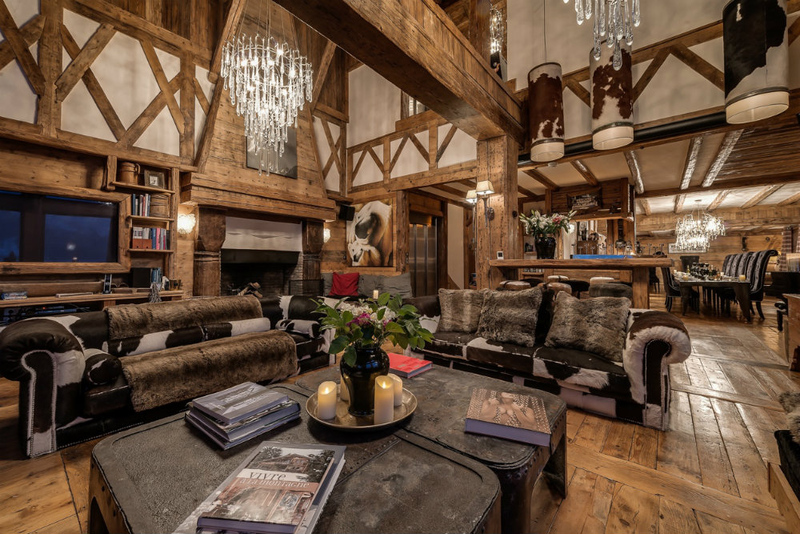 This season ALS Ski has a variety of privately owned chalets available plus unbelievable experiences to offer clients in Switzerland, Austria, and France. The experiences they offer are among some of the best, from Michelin star restaurants, to heliskiing, hosting your own private festival, and soon to come (!!) the Ruuby Army available on-demand to get you pampered whilst you’re all the way up in the Alps. Now that’s what we call a winter get-away.